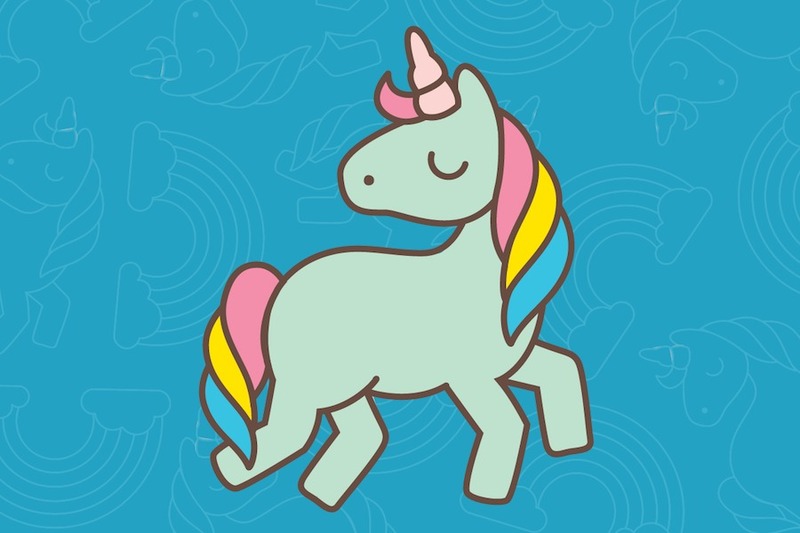 What’s better than glitter, rainbows, and unicorns? You joining us for our biggest benefit party celebrating Velocity + Seattle’s powerful dance community. Join friends, art-makers, and advocates from across our city for an intimate evening celebrating Velocity + Seattle dance. Join us in thanking Jim for his 25 years of advocacy for the arts and the important partnership between 4Culture and Seattle dance. 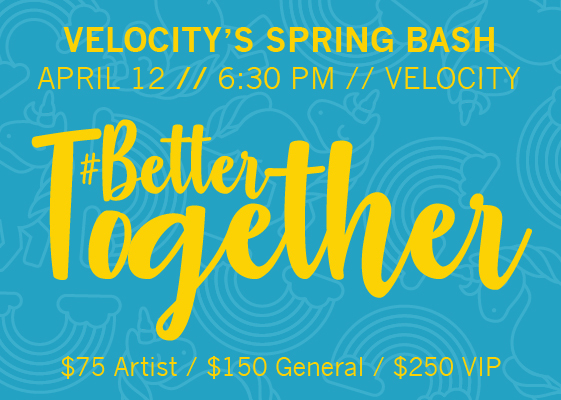 Velocity’s Spring BASH is our most important benefit event of the year. It allows us to continue to provide pivotal support to local artists, develop dancers and choreographers, create socially conscious art, and bring Seattle dancers into conversation with the world.